British artist John Stezaker is fascinated by the lure of images. Taking classic movie stills, vintage postcards and book illustrations, Stezaker makes collages to give old images a new meaning. 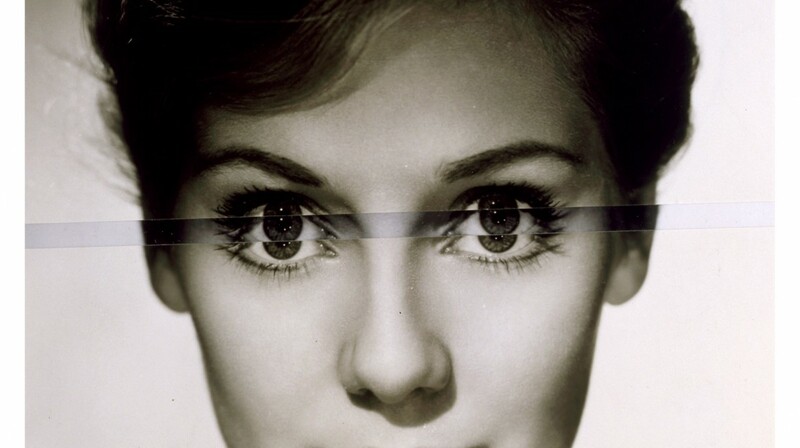 By adjusting, inverting and slicing separate pictures together to create unique new works of art, Stezaker explores the subversive force of found images. Stezaker’s famous Mask series fuses the profiles of glamorous sitters with caves, hamlets, or waterfalls, making for images of eerie beauty. This first major exhibition of John Stezaker offers a chance to see work by an artist whose subject is the power in the act of looking itself. With over 90 works from the 1970s to today, the artist reveals the subversive force of images, reflecting on how visual language can create new meaning. 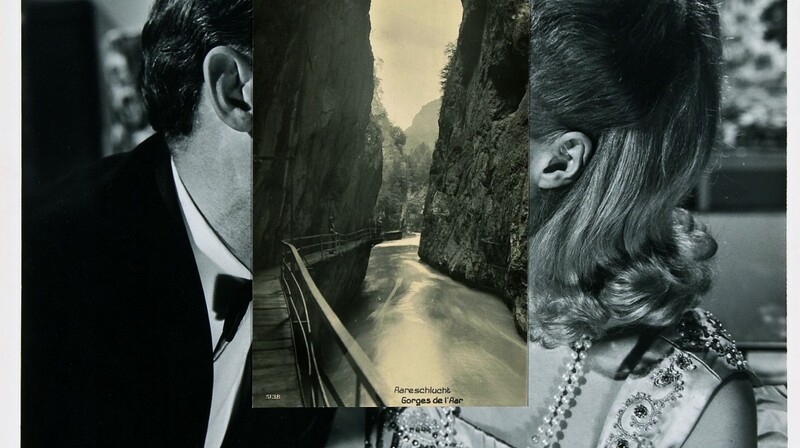 John Stezaker is organised by the Whitechapel Gallery, London, and Mudam, Luxembourg.